The Azteca drink recipe is one of those very rich, very delicious Kahlua cocktails. 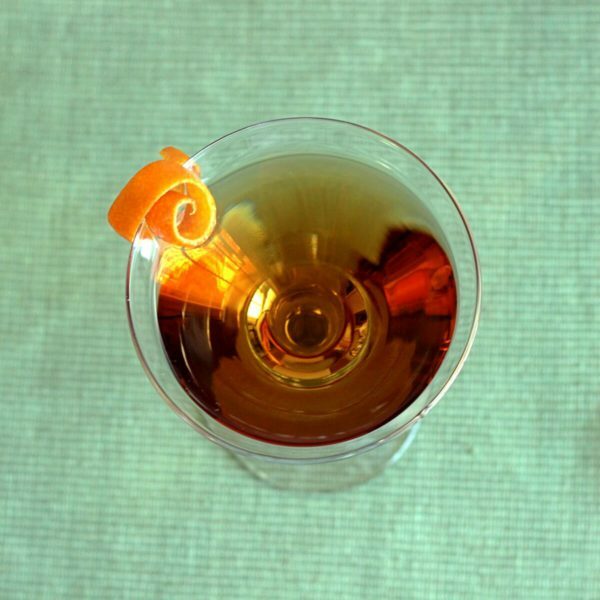 But instead of Kahlua’s usual partner in crime – Baileys – this drink adds something special: a dash of orange curacao. 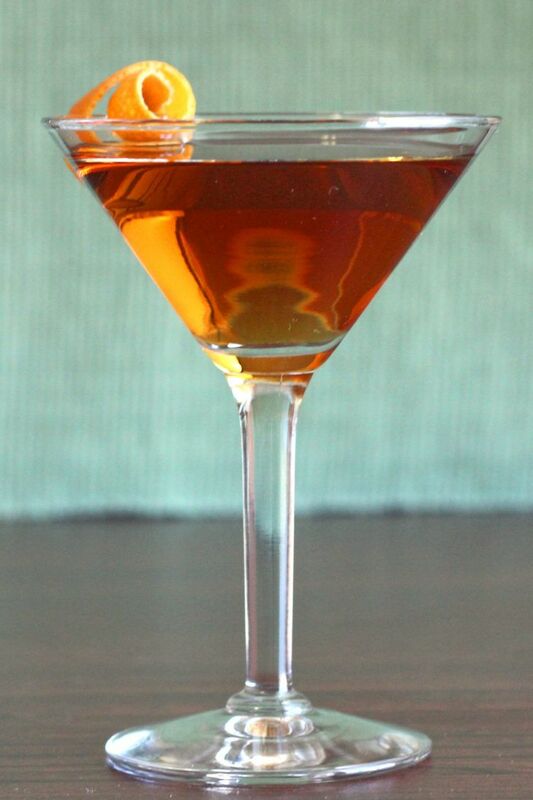 Along with that you get some creme de cacao, so the overall flavor is mocha with a hint of orange. But this drink also adds a healthy dose of tequila, which cuts the sweetness a little bit. If you’re used to thinking of super-sweet cocktails like the B-52 when you think of Kahlúa, this drink is different. It’s more along the lines of the Black Russian, which is sweet, but not “sugar bomb in a glass” sweet. Part of what I like about this drink is that it’s not creamy at all. There’s no cream, no Irish cream, nothing like that. All the flavors are dark and rich, and sometimes that’s just what you want. It’s wonderful as a dessert or for sipping and savoring on a date or at home on a romantic evening. But if you’re dateless and perfectly happy about that (or even dateless and miserable about it), go right ahead and savor this drink. It loves everybody. You might think this drink would be hard to pair with food. But it’s simple – just follow the orange note. Try this Spicy Tangerine Beef from Dinner, Then Dessert. Both the orange and the spice in this dish will work very well the drink. Of course, if you’re just wanting a dessert, you could also go for something like these Orange Creamsicle Dessert Bars from Let’s Dish. That adds some delicious vanilla flavor into the whole mix. Shake all the ingredients together in a cocktail shaker with ice, then strain into a chilled martini glass. Garnish with an orange twist.